ASMP New York is pleased to announce that Photographer & ASMP New York President Frank Rocco will be speaking at Photo Business New York in New York City. Frank Rocco is a Fashion and Beauty photographer here in New York City. He has been involved in the photo community and with ASMP for over 13 years. He joined the board (then known as the Steering Committee) in January of 2001 and has been a board member ever since. He served as the Membership Chair from 2003 – 2009 and as President of the New York Chapter since 2010. As Membership Chair and especially as President he has fielded many questions that pertain to challenging situations and dilemma’s regarding ethics and professionalism. These issues range from working on a shoot, working with a client and/or working with assistants and has offered actionable solutions to all. 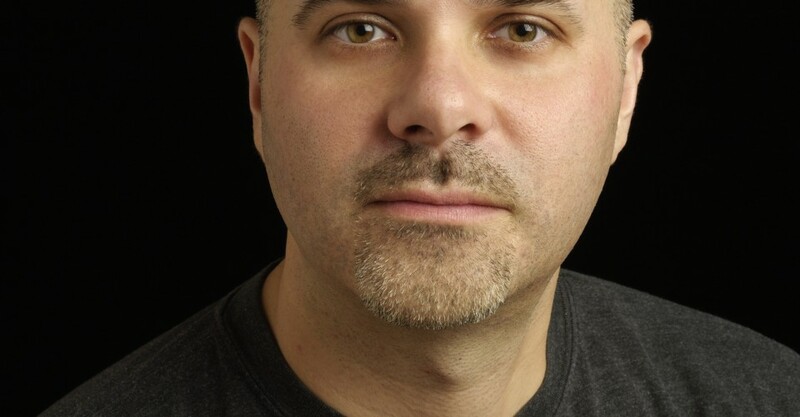 Frank studied at Queens College of the City University of New York and earned a bachelors degree in Communication Arts where he focused on Interpersonal and Small Group Communication. Frank also studied photography at Queensborough Community College and FIT. Frank is involved in Networking Groups and is a volunteer on the Young Professionals Committee of Big Brothers Big Sisters of NYC. He was also a mentor for two years when he first started volunteering for BBBS. 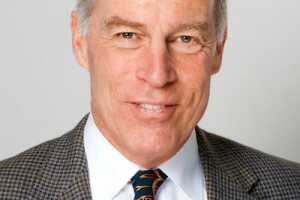 PBNY: Sandler Sales Educator Robert Heiss to Speak at PBNY.